Today is Tuesday, March 21, the 80th day of 2017 in the Gregorian calendar, with 285 days remaining. 1,401 days until the end of Donald Trump's term as President, assuming he isn't impeached. 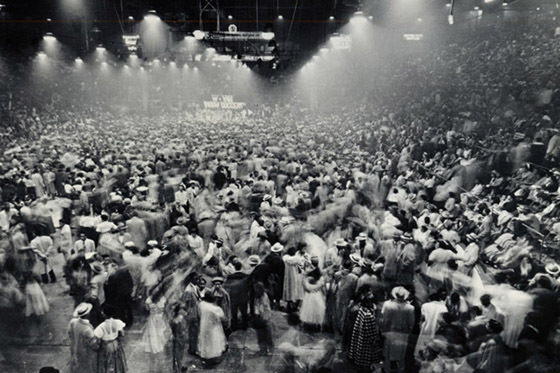 On this date in 1952, The Moondog Coronation Ball, the first major rock and roll concert, was held in Cleveland, Ohio. Today is also World Puppetry Day. Florida man vows to return to scene of urination. "Bad government is the natural product of rule by those who believe government is bad." No Big Bang? Quantum equation predicts universe has no beginning. The universe may have existed forever, according to a new model that applies quantum correction terms to complement Einstein's theory of general relativity. The model may also account for dark matter and dark energy, resolving multiple problems at once. And not only does it not have a beginning, it doesn't have an end, either. Fear, hope, and deportations. Next-door neighbors, a world apart. The great, recently late, columnist Jimmy Breslin wrote a lot of great stuff: three dead-on-the-money articles about Trump, and and a touching piece about JFK's grave-digger. Discoveries in the TRAPPIST-1 System Could "Change the Course of Human History," according to Bill Nye. Rural school districts are adopting a four-day week, hoping for academic benefits and real family and quality-of-life benefits. But the benefits aren't certain. As FBI Director James Comey's congressional testimony contradicted several claims made by President Trump, the presidential Twitter feed offered a distorted account of what Comey said.